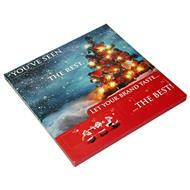 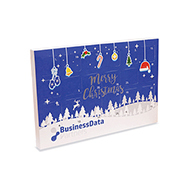 Branded advent calendars are a fantastic way to create a festive marketing buzz around your brand. 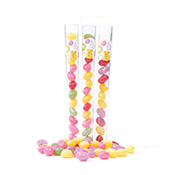 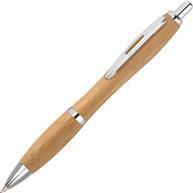 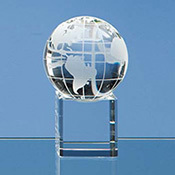 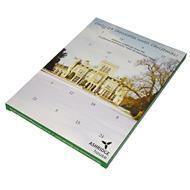 Our collection of promotional advents are easy to personalise with your organisation's brand, message or logo. 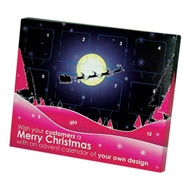 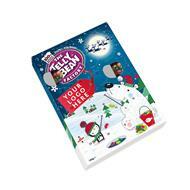 Branded advent calendars are a great way to engage with staff and clients of all ages. 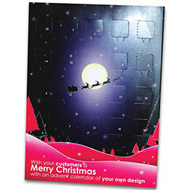 Your organisation will be forever remembered for giving out a fun and creative promotional calender. 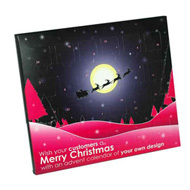 Contact us today and request free visuals of how your logo, brand or message will look an a promotional advent calendar. 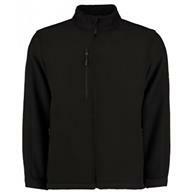 Call us on 01245 382600, email us sales@allwag.co.uk or chat live with us above.